The gasification modules TKM are especially suitable for the full effective processing of raw wood. 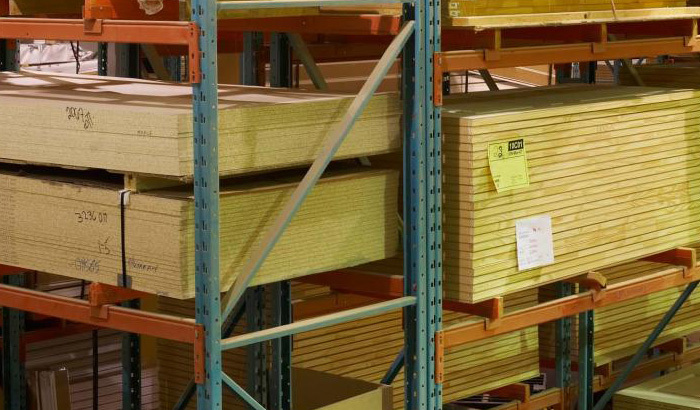 Using waste from the production process, TKM provide all necessary electricity and heat for cutting and trimming of the raw wood, as well as the drying of the finished stock. At the same time, the sawdust and shavings can be used for production of high quality pellets for burning, as the line for the production of pellets is also powered by electricity and heat from gasification modules TKM. Organized in this way, the manufacturing process ensures 100% usage of purchased raw wood at very low cost, because all energy consumption of the entire wood processing enterprise is supplied in-house by TKM gasification modules.